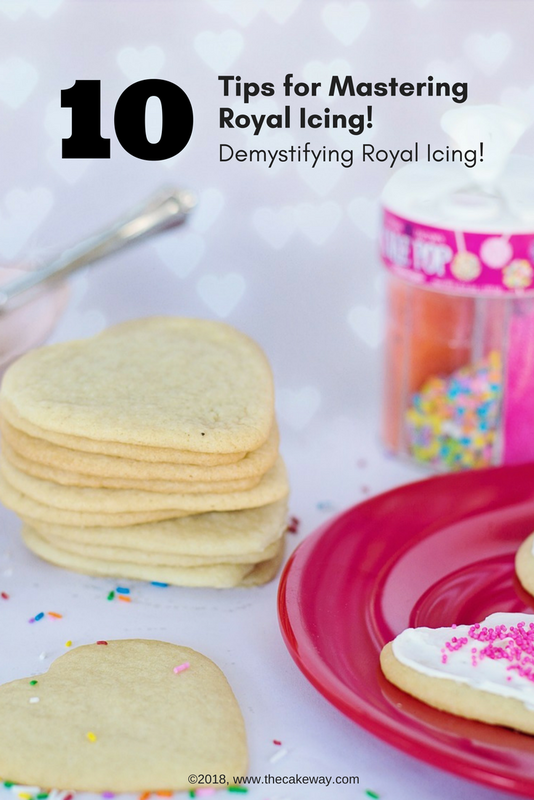 These 10 tips for mastering royal icing allow you to finally use royal icing to create those beautifully decorated sugar cookies that you’ve been secretly eyeing on Pinterest (me here)! 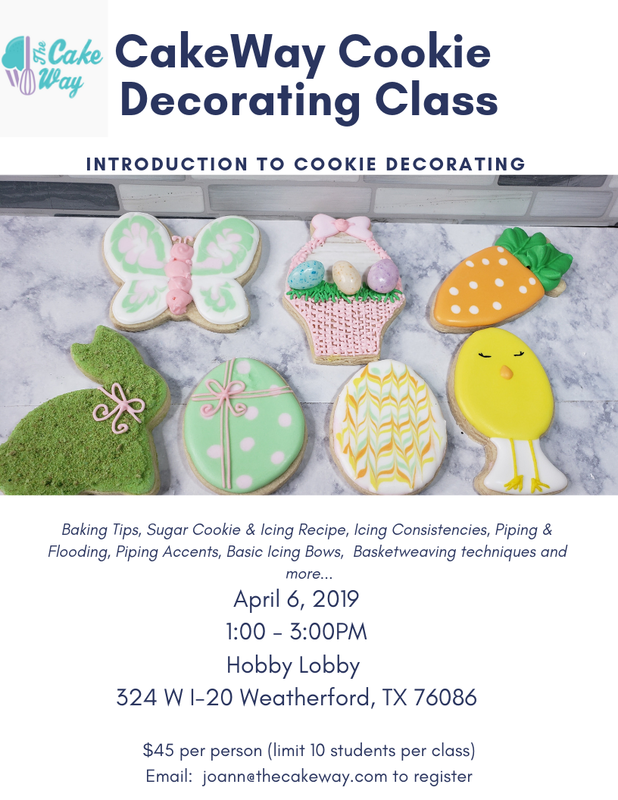 Royal Icing is very easy to make and customize but can be a bit difficult to work with. 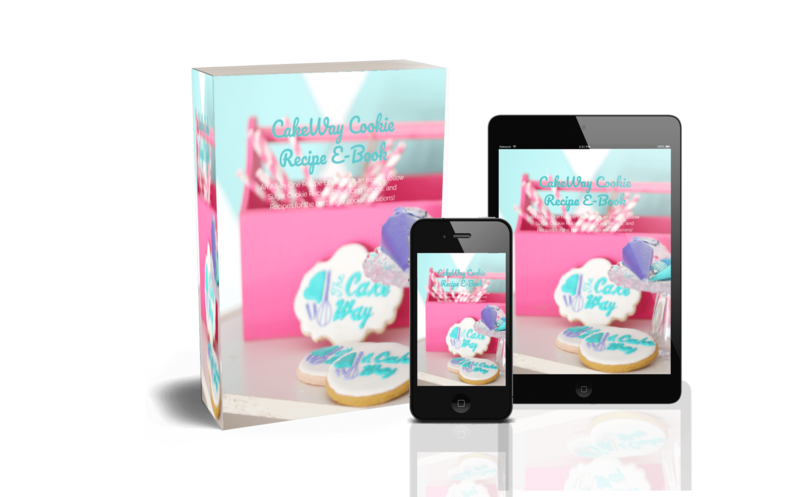 Many people struggle with the consistency of the icing, quite honestly consistency is one of the major issues when using royal icing. Click here to be directed to my Perfect Royal Icing Recipe. 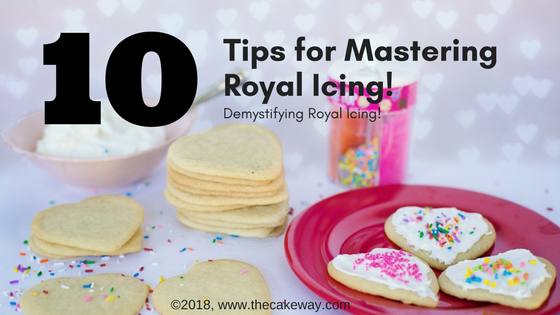 Follow These Tips to Create Perfect Royal Icing! Mixing stronger colors such as reds, blacks, or purples can be a bit daunting. The key here is to mix as little color as possible and let the color darken on its own. I prefer to mix the color the night before and allow it to darken overnight before I use it. The first tip leads directly into the second; however, make your Royal Icing several hours ahead of time. This is only applicable to your really dark or concentrated colors, like reds, blacks, and purples. I usually keep a small container in the freezer of these colors if I have any leftover, and remix directly into that container. It’s easy to add too much color if you don’t allow the color to darken on its own. Adding too much color will cause the color to darken on the cookie itself and the beautiful red that you’ve created can quickly turn into a maroon. Its a common myth that a stiffer consistency won’t smooth on the cookie. True enough, if the consistency is too thick, it will stay where it’s placed. However, a good 10 to 15 second consistency is best for flooding. 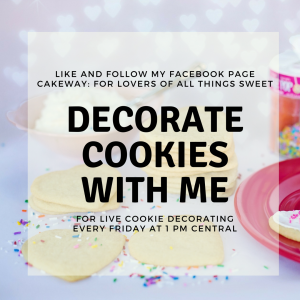 A great saying that I’ve found works for me is that “The way that the royal icing behaves in the bowl is the way that the royal icing will behave on the cookie”. Let your outline or base layer dry for at least 2 hours before adding other color details. This will ensure that your colors won’t bleed into one another. The time can be sped up by either working in cycles or using a food dehydrator to dry quickly. The key here is to allow the cookie to “crust over” before adding a second layer. With a trained eye, you can tell if the cookie is “crusted over” or not. 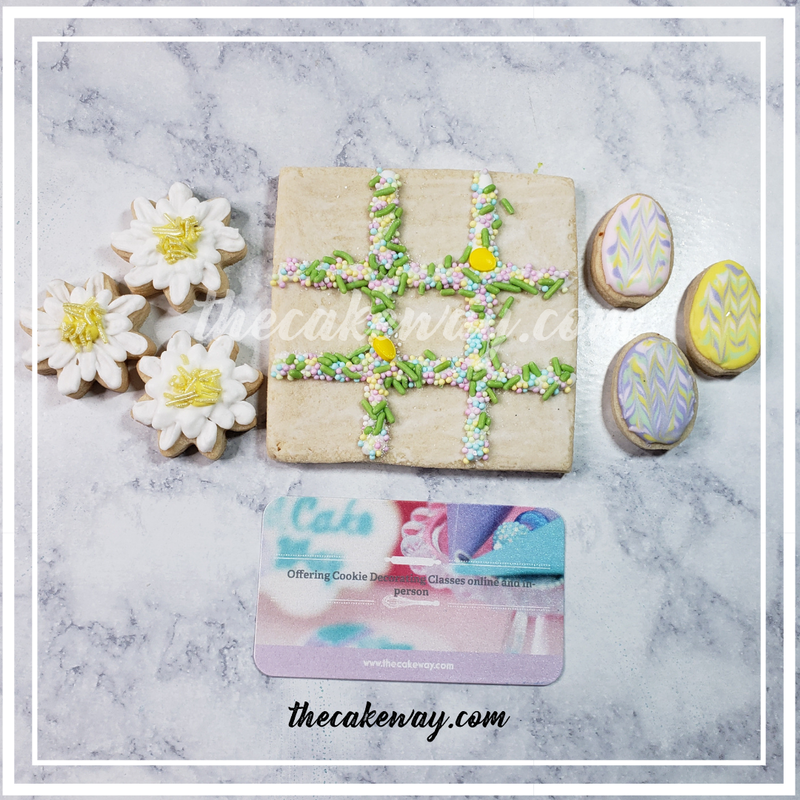 If the royal icing on the cookie still appears very shiny, it is likely not crusted over; however, if the royal icing on the cookie appears not as shiny. Use a food dehydrator in high humid area. Food dehydrators can be used to speed up the drying process and also allow the cookie to set quicker than usual. Food dehydrators can be especially useful in high humid areas where it can take cookies 2 to 3 times as long to dry. Here is a link to a great food dehydrator. Iron your cookie to maintain a flat decorating surface. One of my favorite decorating tricks is to “iron” the cookie with a fondant smoother within a minute of removing the cookie from the oven. Some people flip the cookie over to decorate on the wrong side however, the OCD in me likes my cookies to have a right and a wrong side. Unused royal icing can be stored in an airtight container in the refrigerator for 7 days or in the freezer for up to 3 months. If the royal icing is not completely dry, don’t store decorated cookies in the fridge or freezer. They can absorb moisture there and ruin the design of the cookie. Use warm water in the recipe to reduce grittiness from the meringue powder. I generally like to whip my meringue and powdered sugar in a stand mixer with a whip attachment for minutes. If you live in a very humid area or have major issues with color bleed, consider experimenting by adding 1 to 2 tbsp of additional meringue powder (a link to my favorite brand of Meringue Powder 4 oz is here… I order it from Amazon) to your royal icing recipe. I also add about a tsp of white food coloring just to prevent my colors from bleeding on the cookie.